Our classic package! 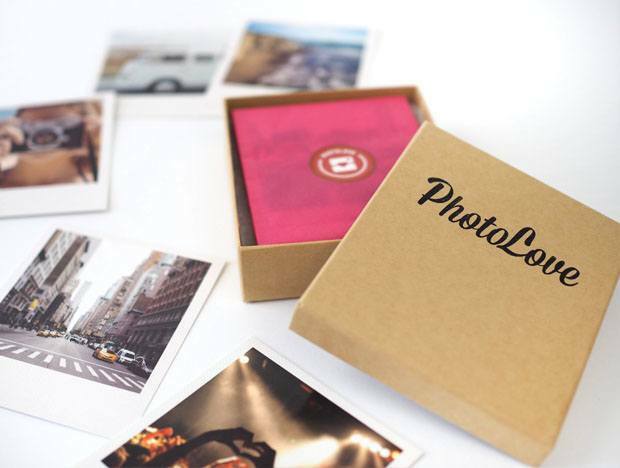 24 Vintage Prints in the original PhotoLove Kraft-Paper-PhotoBox. For real Photolovers. A thick envelope filled with memories! 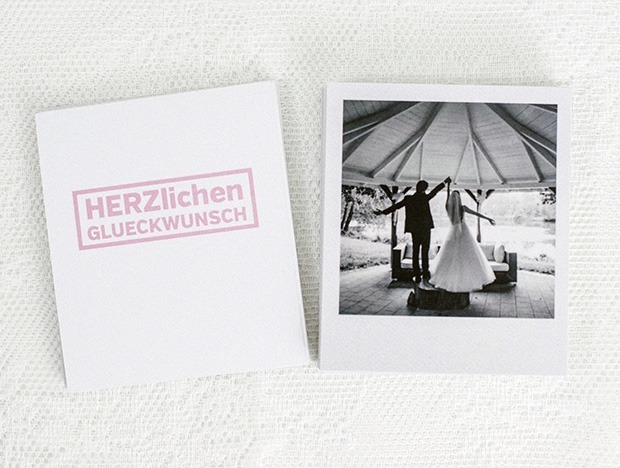 12 photos in a nifty vintage envelope - the ideal size for photos of the perfect weekend. The small present! 4 photos are sometimes enough to show real feelings. 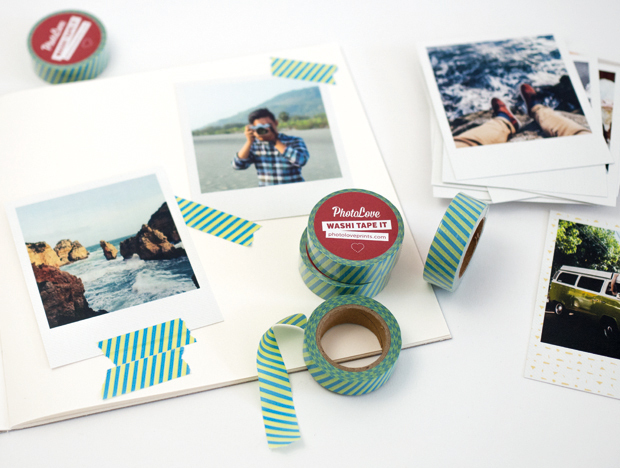 Give shared memories with our lovingly packaged Vintage Prints bundled with Washi Tape and Photoblock. 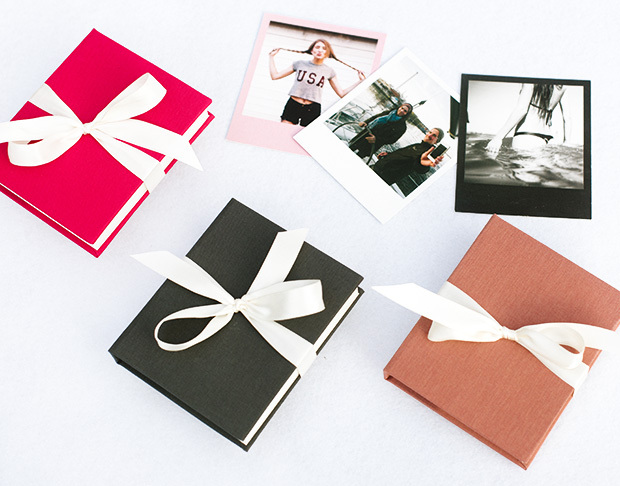 You can easily upgrade every package with our exclusive handmade GiftBox. The ideal present! 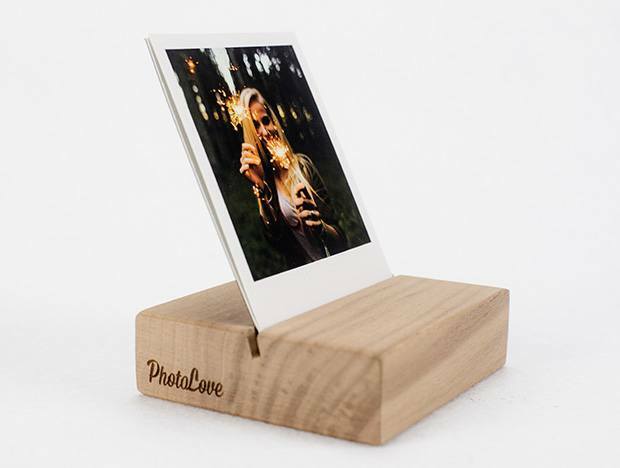 Our hand-crafted PhotoBlock manufactured from solid wood. The best way to display your prints. 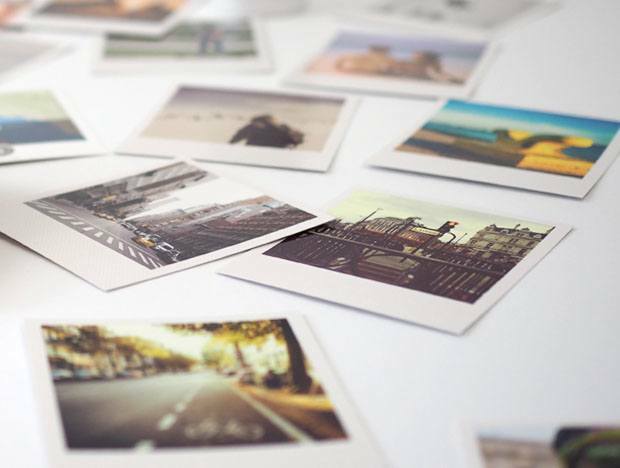 Your unique calendar for 2018 - filled with your memories. 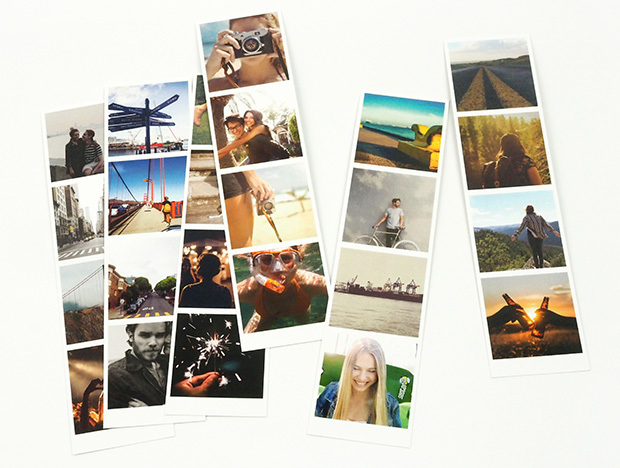 Original PhotoLove rice paper masking tape (10m) for creative design. 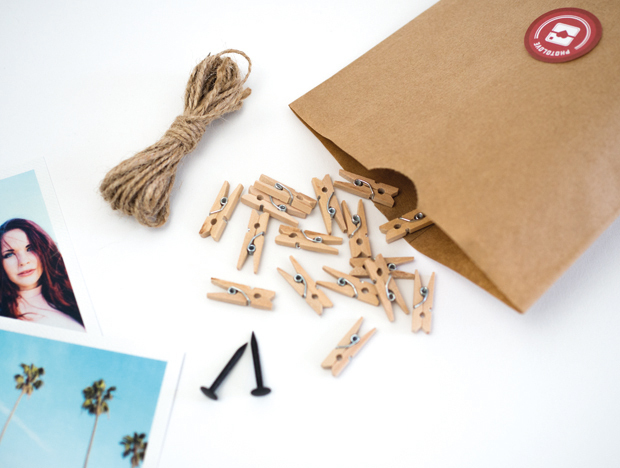 24 mini clothespins inclusive natural cord (2m) and nails display your prints from their best side. Our offer for professionals and individualists. Design the back of the prints with your logo or text. 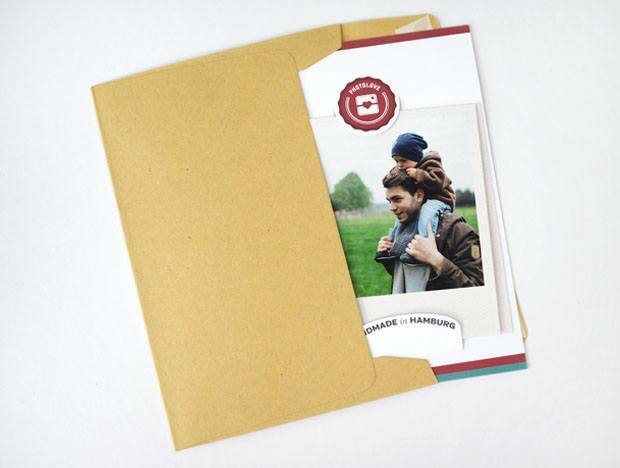 Our personalized back sides are perfect for invitations, acknowledgement cards, save-the-dates, baby announcements or with your own logo for a professional touch. Our gift card for direct print out. In need for a last-minute present? 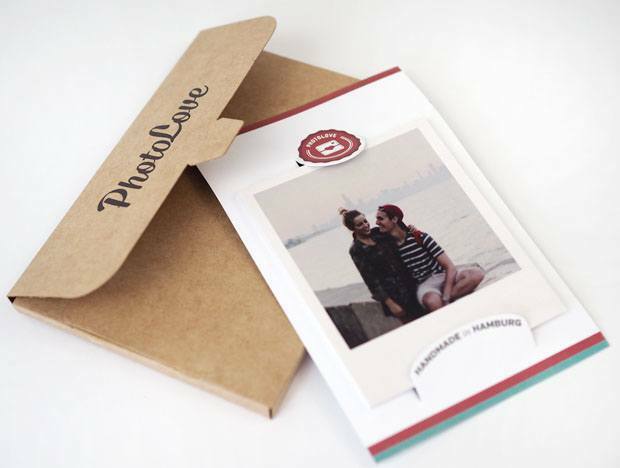 Receive your PhotoLove gift card within minutes. 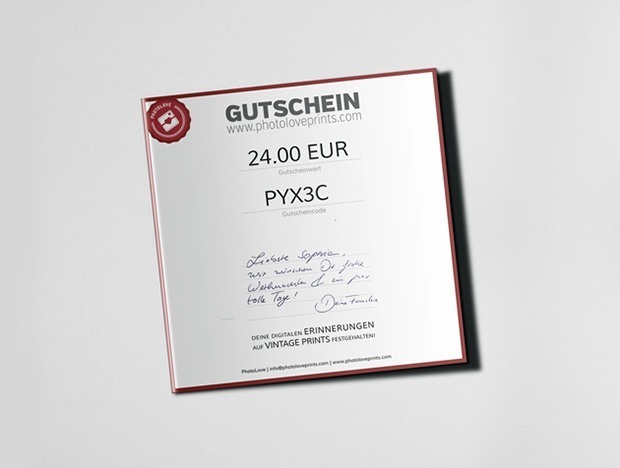 Our Promise: Super fast production & free shipping for orders above 30.00 €! *VAT free. Import tax may be charged at destination.